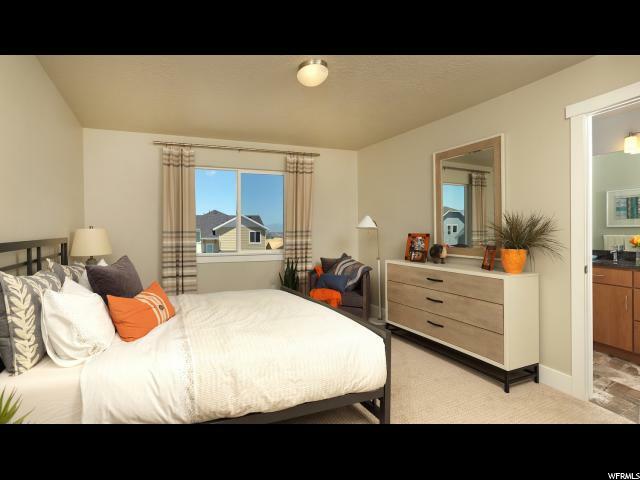 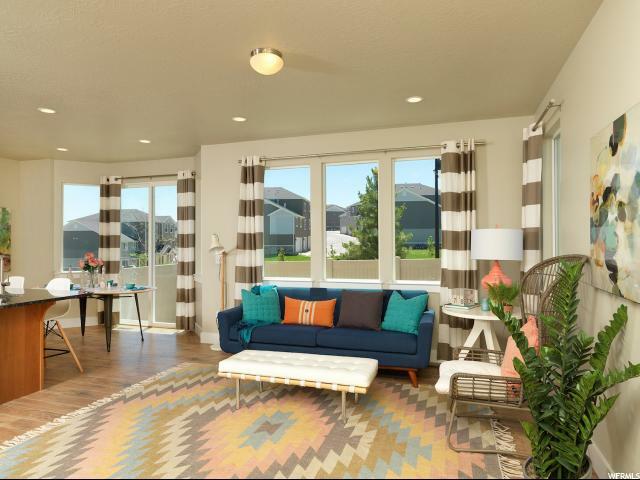 Broadview End Unit located in the almost sold out Herriman Town Center Brundisi Community! 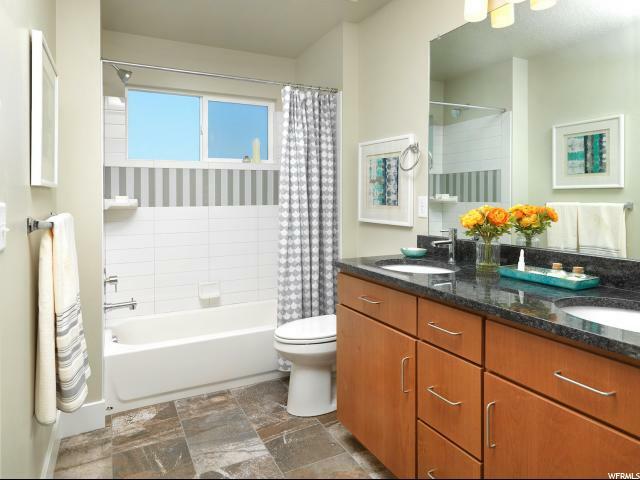 Yes this price includes these upgrades! 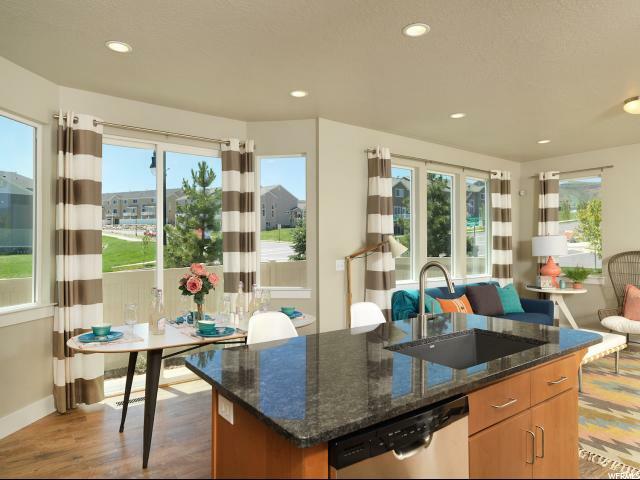 Stunning Quartz in Kitchen and Master Bath, Hardwood Laminate throughout main level, 42" height White Painted cabinets, double sink and tile floor in master bath. 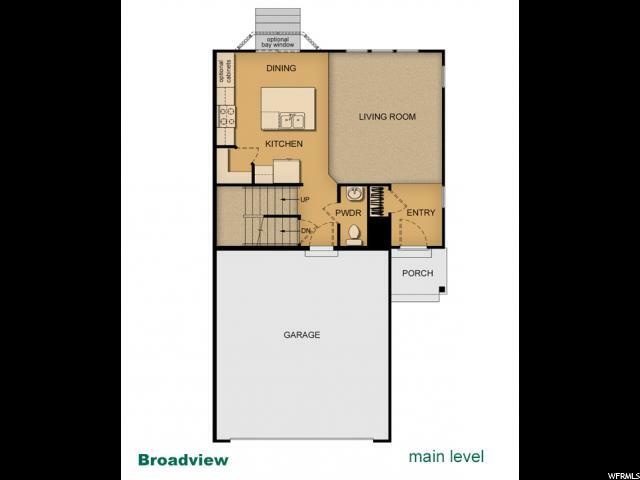 Broadview Floorplan standout features include: Laundry ROOM, Half bath on the main, 2 car garage with driveway for additional parking, fully fenced backyard, walk-in closets, 9' ceilings, 8' glass slider, open plan with great natural light, unfinished basement plumbed for full future bath. 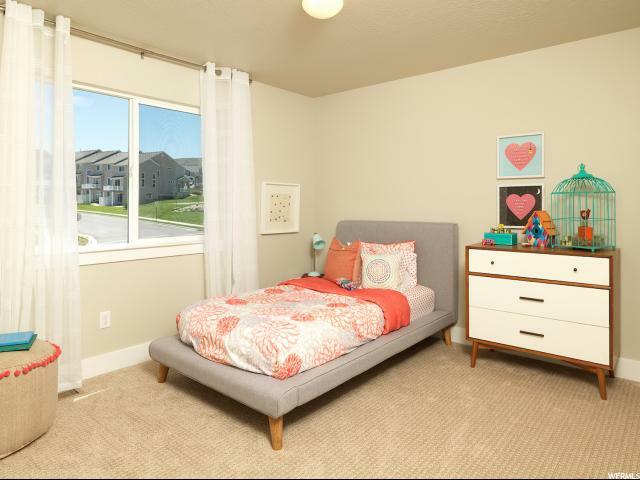 Walking distance from the famous Herriman Rec Center, Parks, Splash Pad, Ice Skating Park and schools. 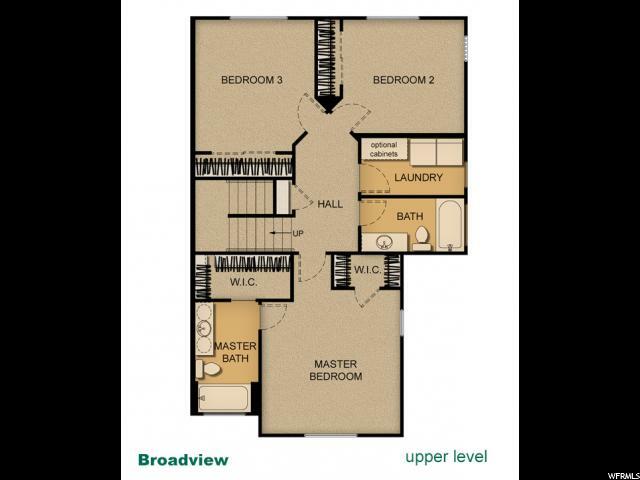 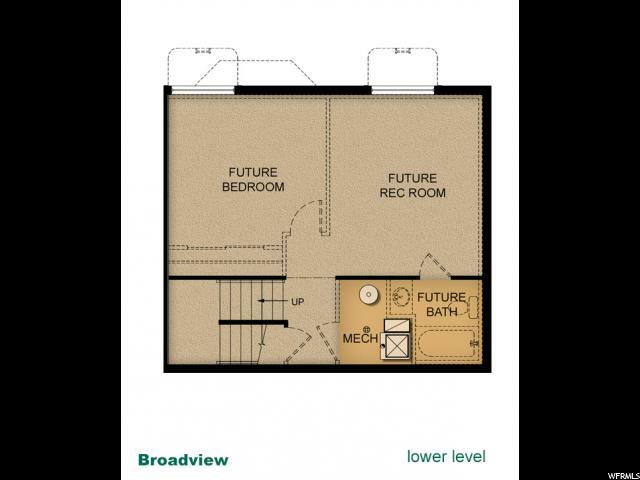 *Pictures are of the Broadview Model NOT of actual home.